Curious on how we shatter our screens? 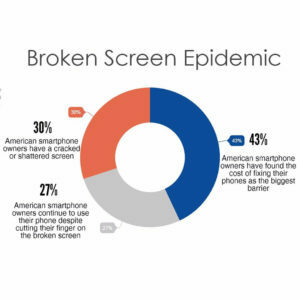 Take a look at some of the most common reasons below. This should help you think twice before leaving your phone at odd or vulnerable places. And finally, a big shout-out to our iPhone owners. 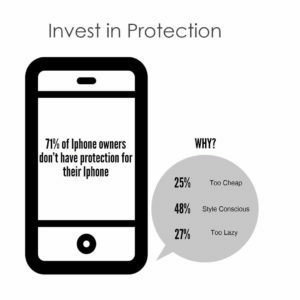 Are you guilty of some of the reasons below for not protecting your smartphone? 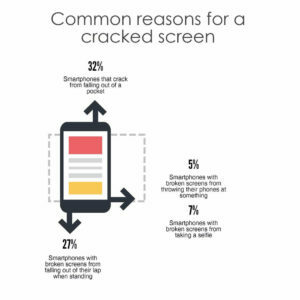 Don’t be shy or embarrassed if this sounds all too familiar to you, cracked screens are totally normal especially for us busy bees who rely on smartphones for way more than communication. Stop by and speak to one of our trained technicians at one of our stores closest to you or contact us here. Don’t forget to follow us on Twitter for more news and updates!